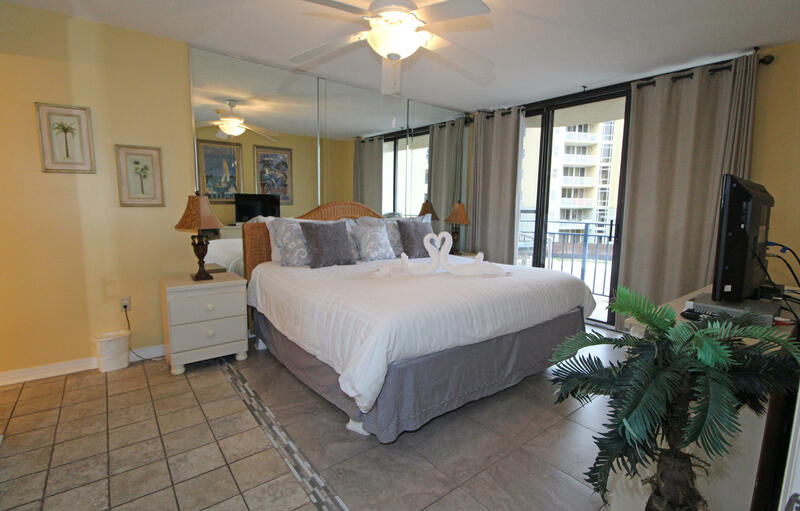 FANTASTIC NAUTILUS CONDOMINIUM WITH VIEWS OF THE SUGARY-WHITE BEACHES AND EMERALD GREEN WATERS FROM THE LIVING ROOM AND MASTER BEDROOM. 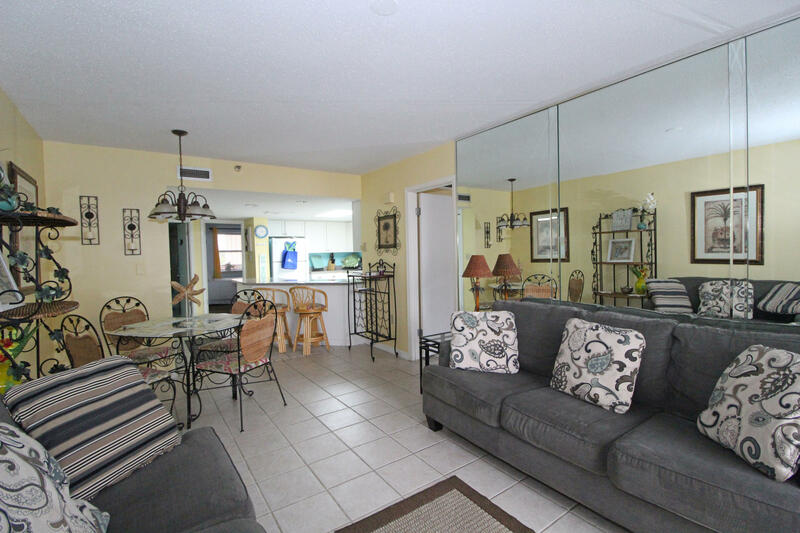 Living area has tile flooring throughout, mirrored accent wall for a more spacious feeling, designer furnishings and sliding glass doors that lead out to the extended balcony. 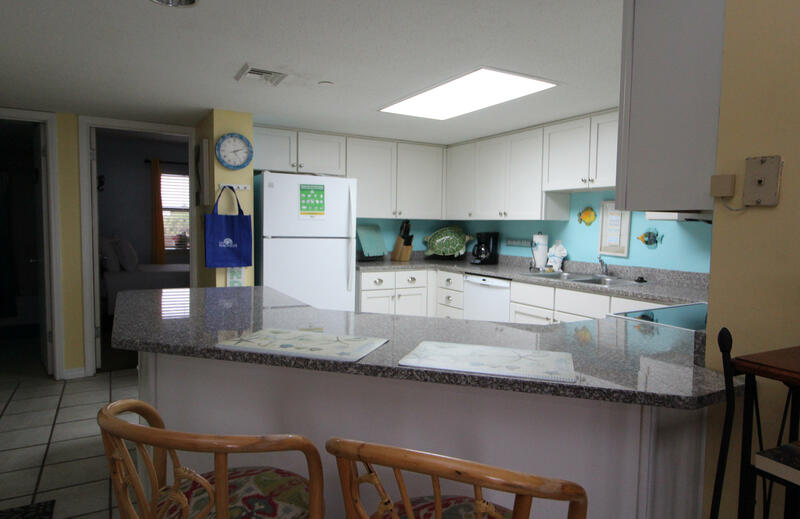 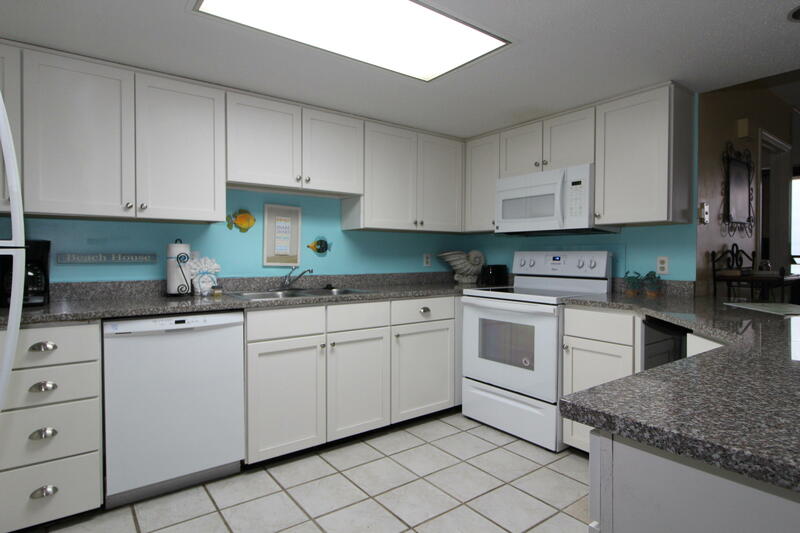 Light and bright kitchen with lots of cabinets and counter space, upgraded appliances to include an ice machine and an extended breakfast/wet bar. 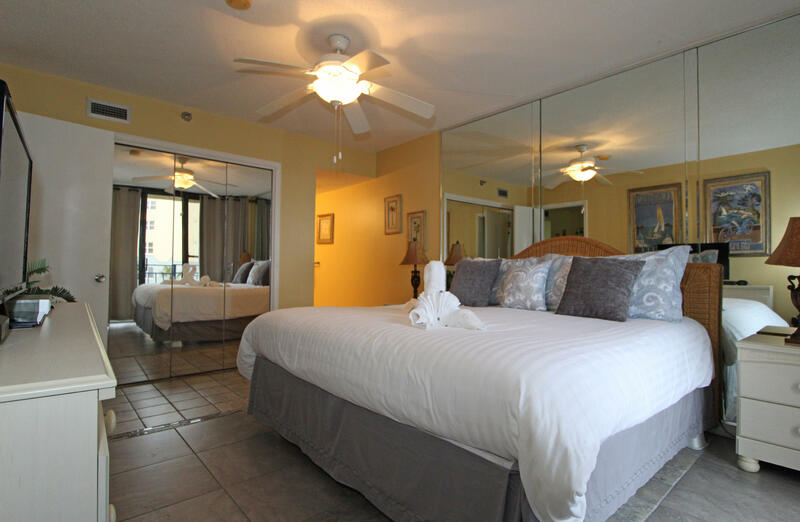 Master bedroom has a mirrored wall and sliding glass doors to the balcony. 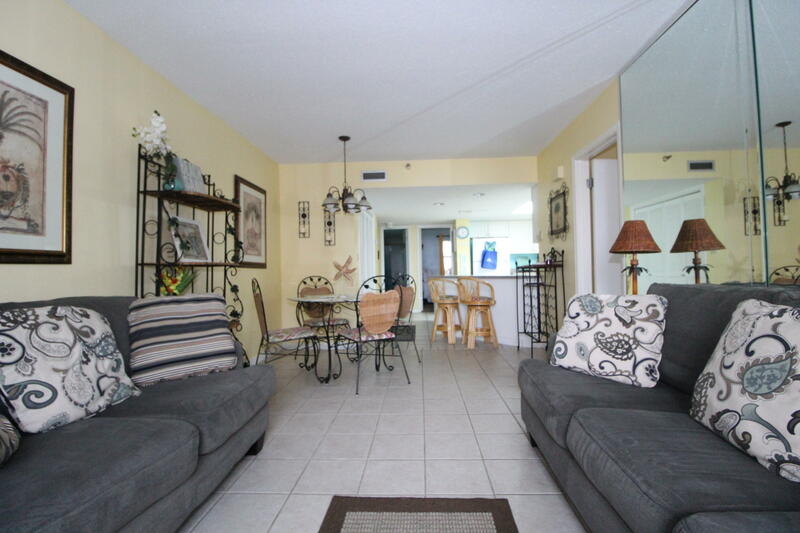 This fantastic floor plan makes it easy to live in full time or a great rental ready investment property. 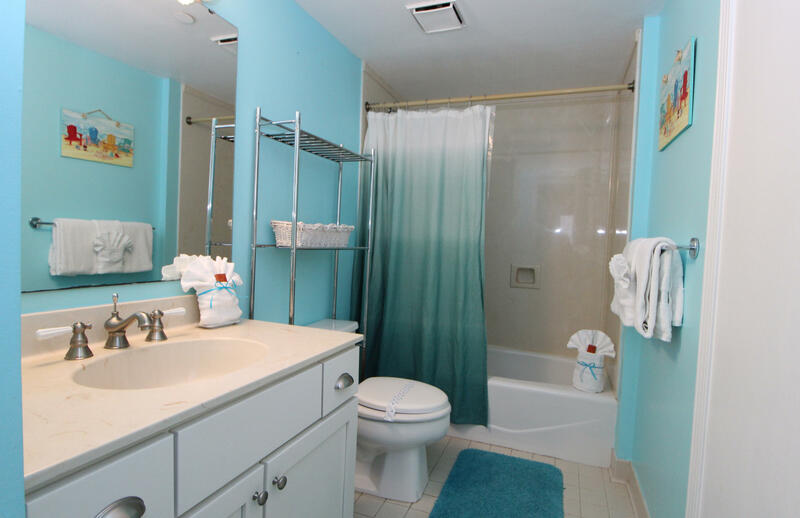 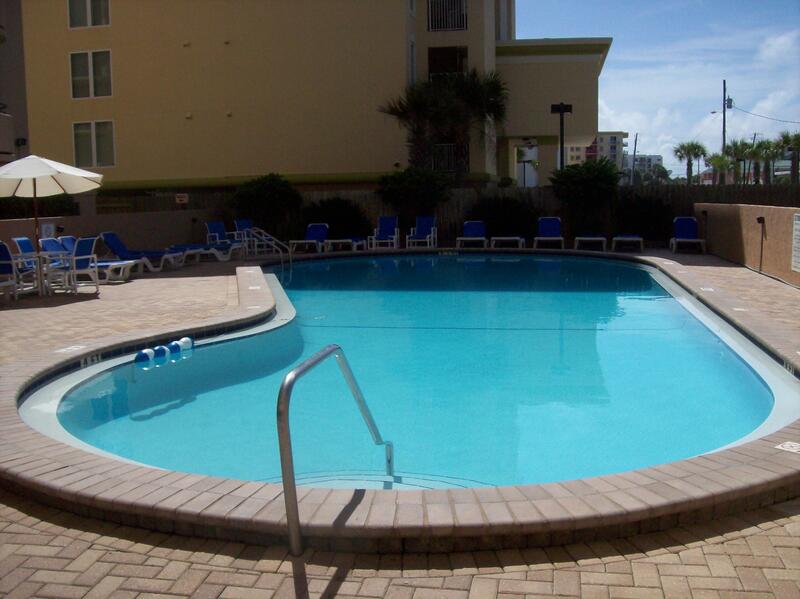 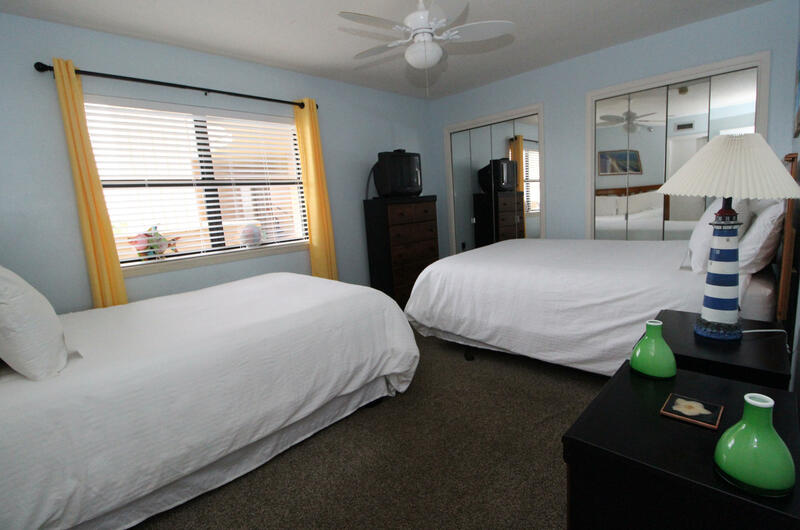 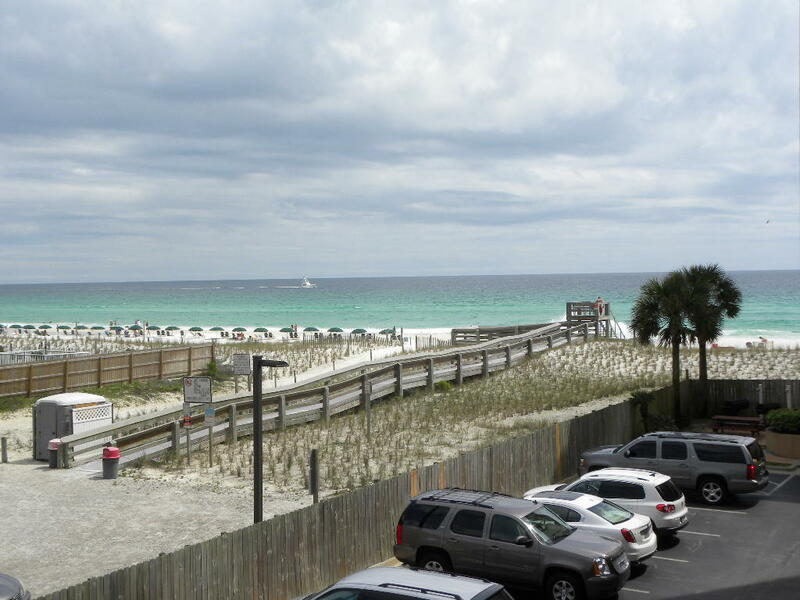 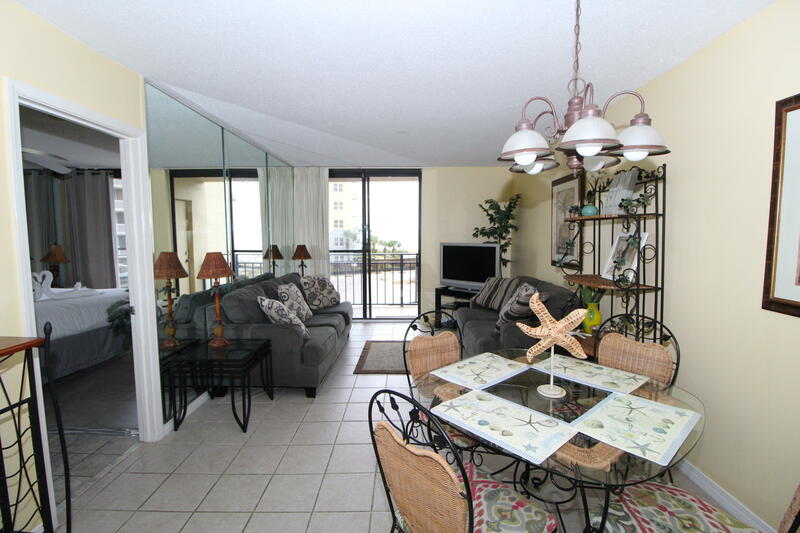 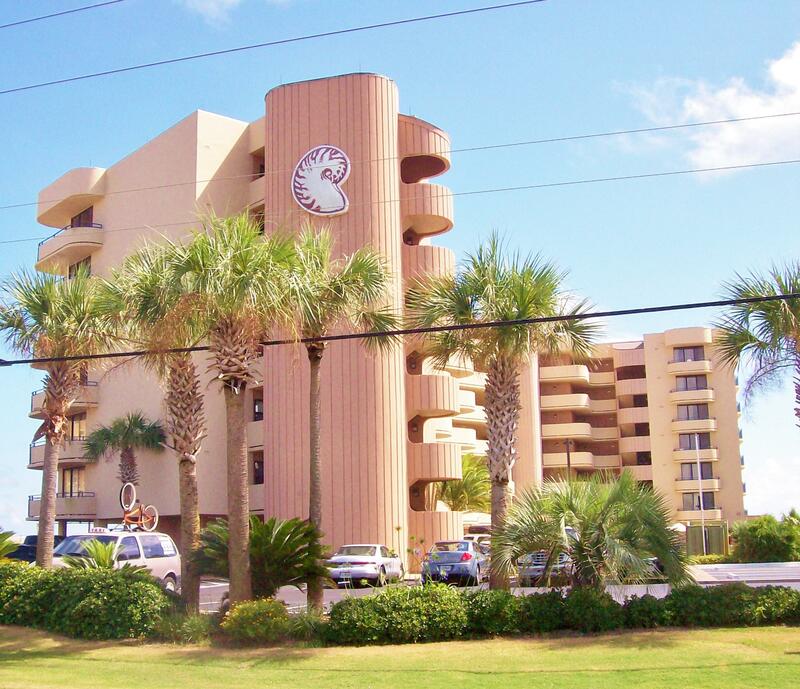 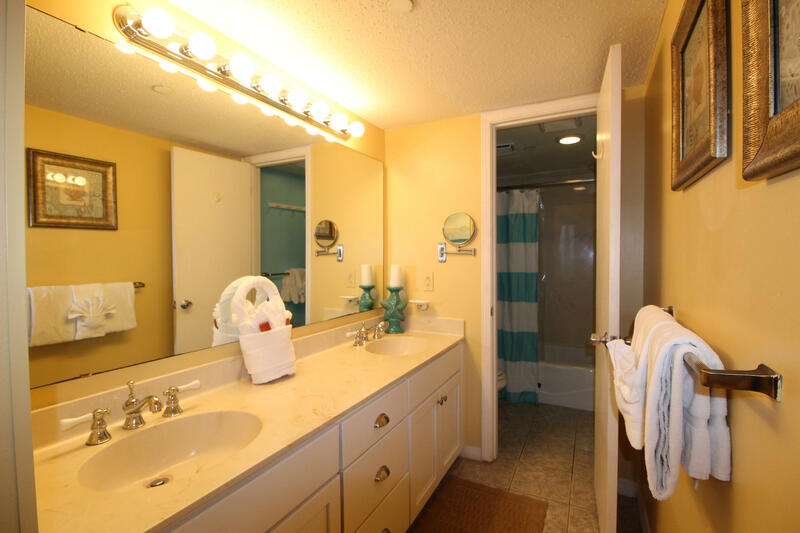 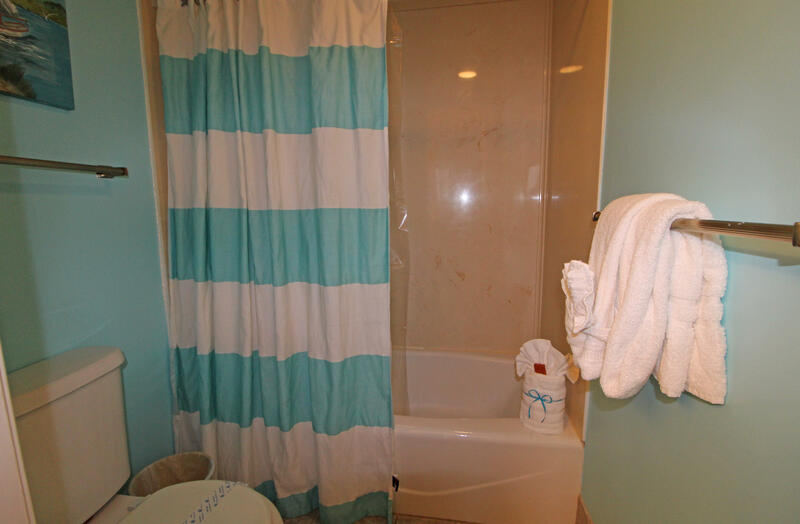 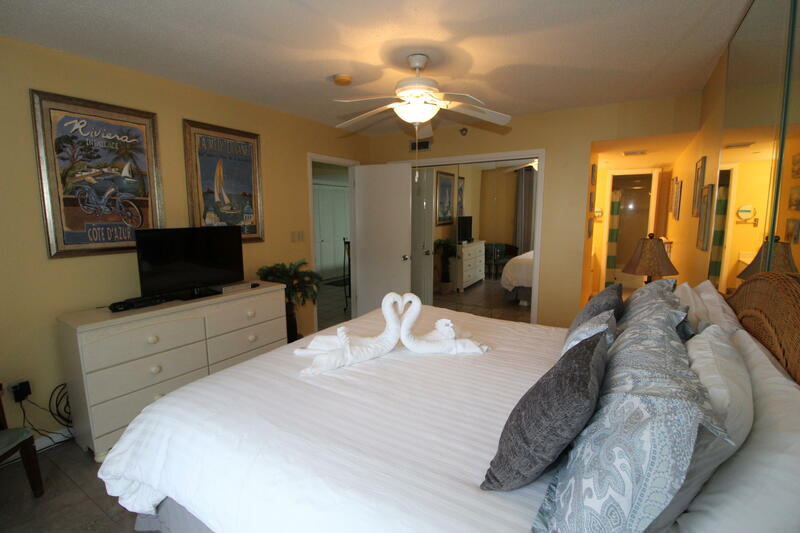 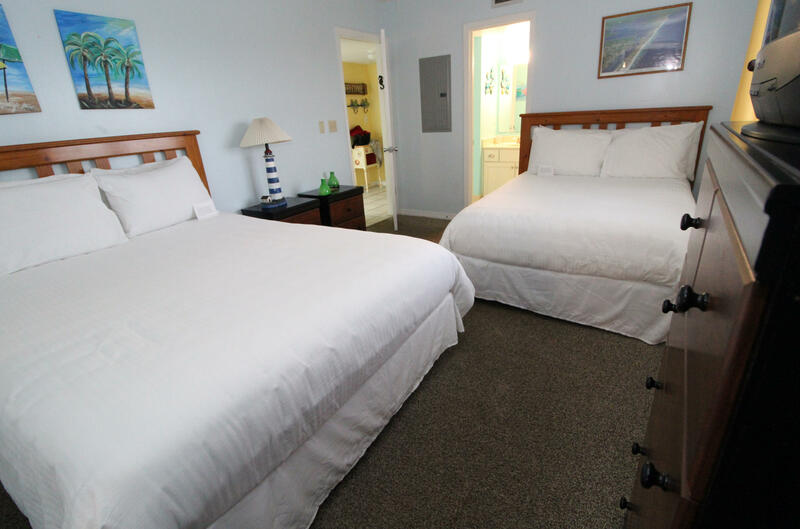 The Nautilus complex is located on Okaloosa Island & offers a pool, BBQ grilling area, covered parking spaces, exterior maintenance, & most utilities including high speed internet. 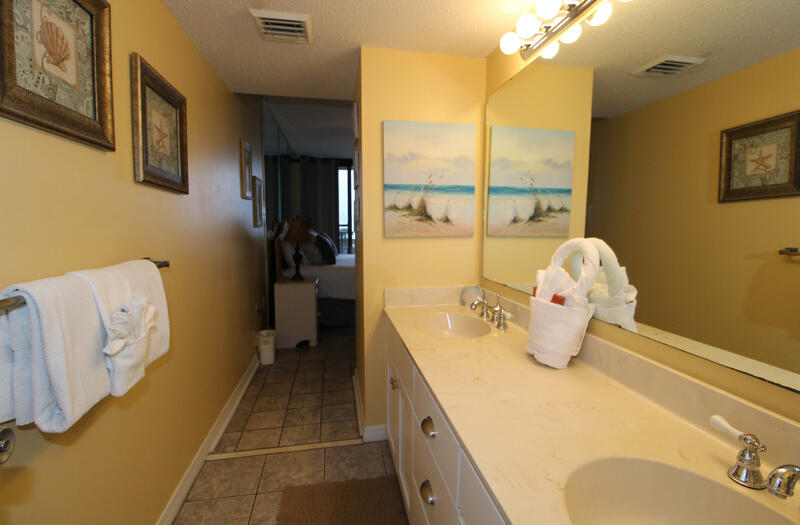 Call today and schedule your private viewing.